Impregnating sealer for polished porcelain, marble, limestone, slate & granite surfaces. Colourless and easy to apply impregnating sealer which is suitable for polished floors, walls, worktops and fireplaces. Does not alter the polished finish of the surface. Product will accept light foot traffic after 4 hours but will take 3 days to fully cure and become water resistant. 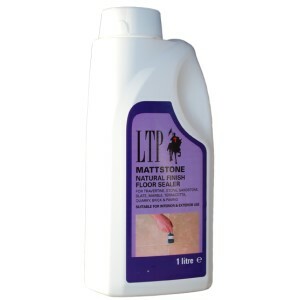 Maintain with LTP Waxwash. Available in 1ltr and 5ltr containers.